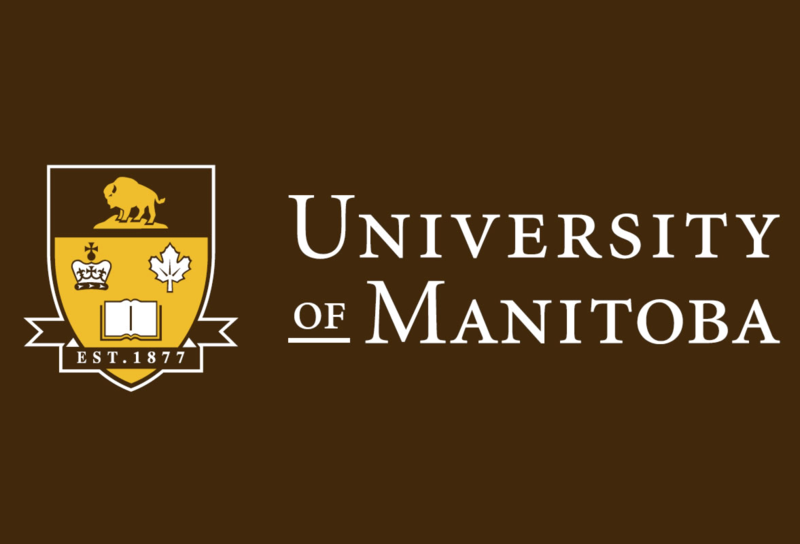 University of Manitoba Lecture | Williamson Williamson Inc.
Betsy Williamson will give a lecture next week, April 2, 2013 at 12:00 PM in the Centre Space of the John A. Russell Building at the Faculty of Architecture on the University of Manitoba’s Fort Garry campus. This talk is part of the Food for Thought lecture series. Betsy’s lecture entitled “By Any Means” will discuss the relationship between the tools used in their emerging practice and the local urban condition in which they practice and how this relationship offers a new take on the incremental growth of architecture in the city. She will discuss the topic through a series of selected projects and studio vignettes.